At times, you’ll find me writing in the car while my kids are at Brownies or soccer practice. Every small moment I can carve out becomes a time to edit, revise, or craft something new. When my laptop isn’t available, I do it longhand (which interestingly generates some of the best writing. The drive to keep writing has evolved as I’ve changed. Sure, as a kid it may have been about entertaining myself. 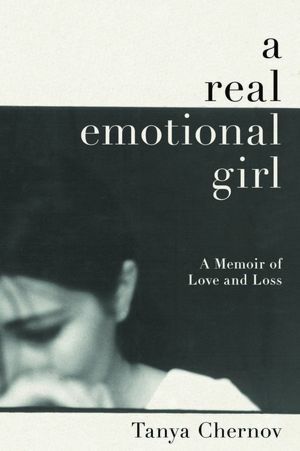 As a teenager—a way to make sense of the stuff that hurt or bewildered me. As a young adult—a time to explore my life’s philosophy. As a married working person, writing became intertwined with my career as a child psych R.N., crafting stories and examples of working with depressed or anxious teens. As a mother-to-be, I catalogued and chronicled hopes and dreams for my unborn children. When my babies where little, I crafted books of their first year. 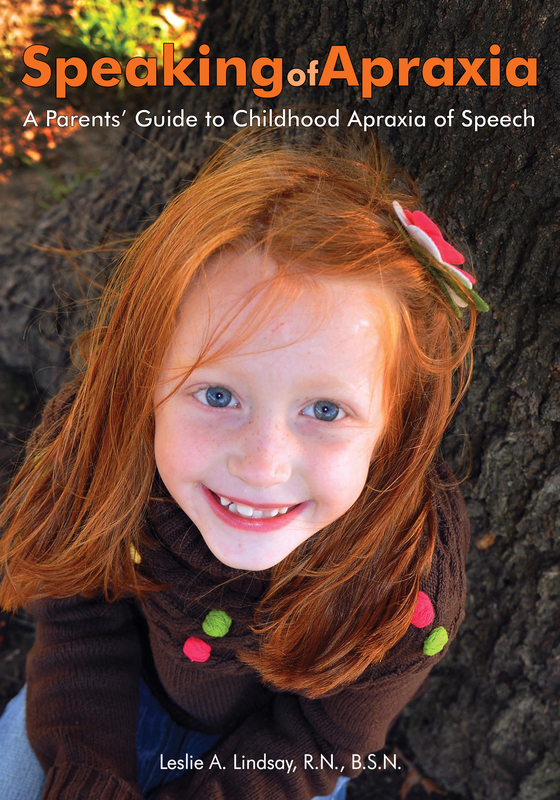 And now, with the publication of SPEAKING OF APRAXIA (Woodbine House, 2012), I learned how to help my daughter and countess others struggling with childhood apraxia of speech (CAS). Perhaps now I can say I’ve arrived back at my initial drive—to entertain—but this time, I hope expand my circle as I tackle my first fiction project. Which at times delights and frightens me. Does money ever filter into the desire to keep pushing on? A little bit. Those who persevere may find it a lucrative career, but in the interim, the drive to write must be acknowledged as a friendly, desirable job. Leslie Lindsay is the author of Speaking of Apraxia: A Parent’s Guide for Childhood Apraxia of Speech (Woodbine House, 2012), a finalist for both Reader’s Choice and ForeWord Review’s book of the year awards. She is a member of the Missouri Writer’s Guild as well as an honorary member of the RWA-Windy City. She has participated in several workshops, most recently at The University of Wisconsin—Madison. In addition, she contributes to two critique groups, works closely with a critique partner, and maintains a robust blog consisting of author interviews and writing tips. She is also closely associated with PRbytheBook, a marketing and publicity company for authors, reviewing material monthly. In addition, you can find Leslie’s work on her companion-to-the-book website, SPEAKING OF APRAXIA at www.speakingofapraxia.com where she hosts SLPs, parents, and writes on a variety of topics related to childhood apraxia of speech (CAS), a neurologically-based motor speech disorder affecting approximately 1-2 out of every 1,000. Her oldest daughter (bright and spunky) Kate is currently resolving from apraxia. Great article! You sound just like me, Leslie. I’m usually sitting in my car while kids are practicing for sports, and it gets difficult once freezing temperatures hit. Hang in there, life only gets crazier when they get older (my children are now 6th and 8th grade). Best of luck with your writing career! Aww…yes! It’s absolutely unbearable sometimes to be writing in a parked van when it’s summer and the humidity is crazy. Winter is hard cause the fingers get frozen as they pound it out word by word. Ideal time for a writer to have a mobile office is, well–now. Seize the day!